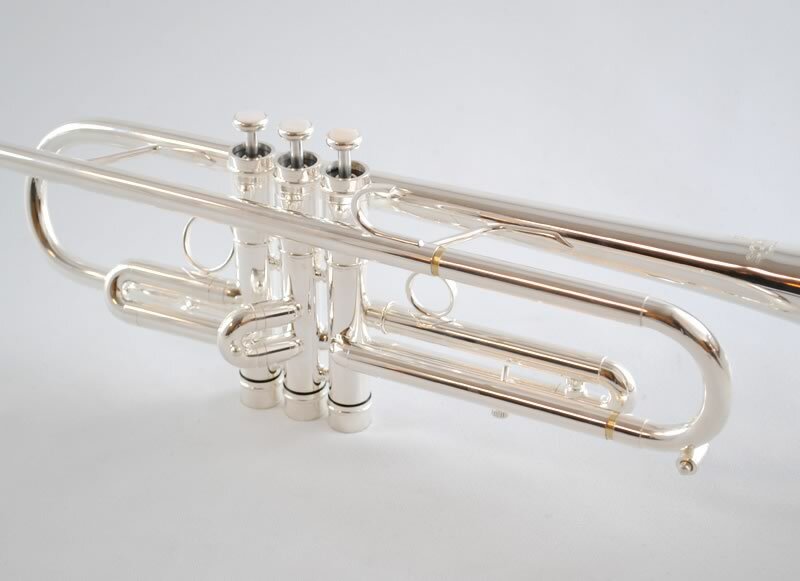 Schiller Center Tone Trumpet Heavy Wall Edition is enhanced by more mass for Darker Tone. 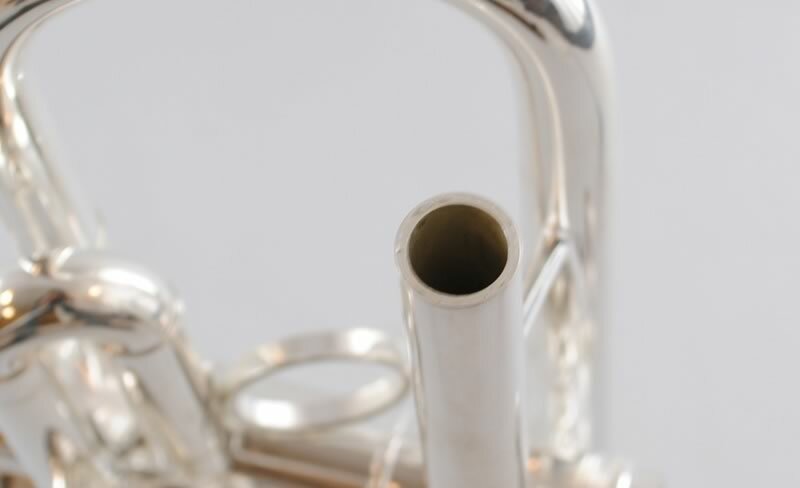 Double Tube Lead pipe with symmetrically weighted top and bottom valve caps add for wonderful darker mellow voice. 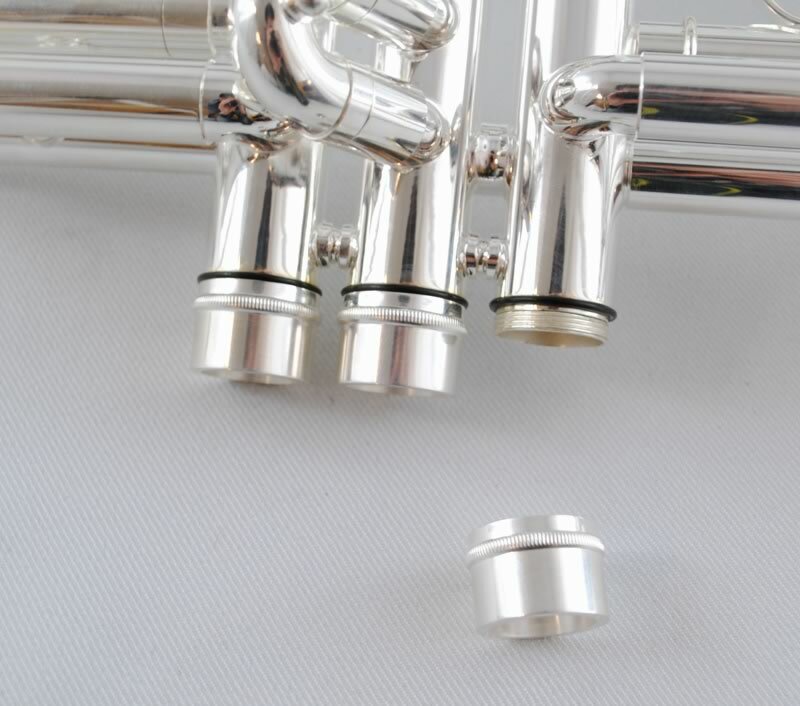 Reverse 1st Valve Tuning pipe makes for outstanding intonation and easy upper register playing. 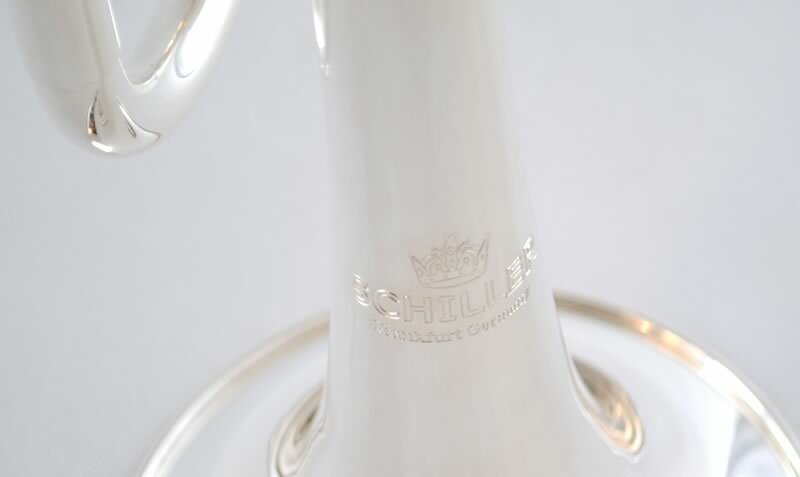 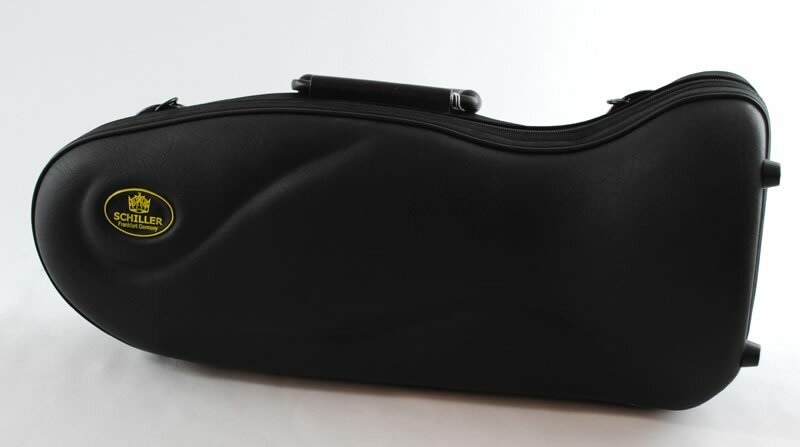 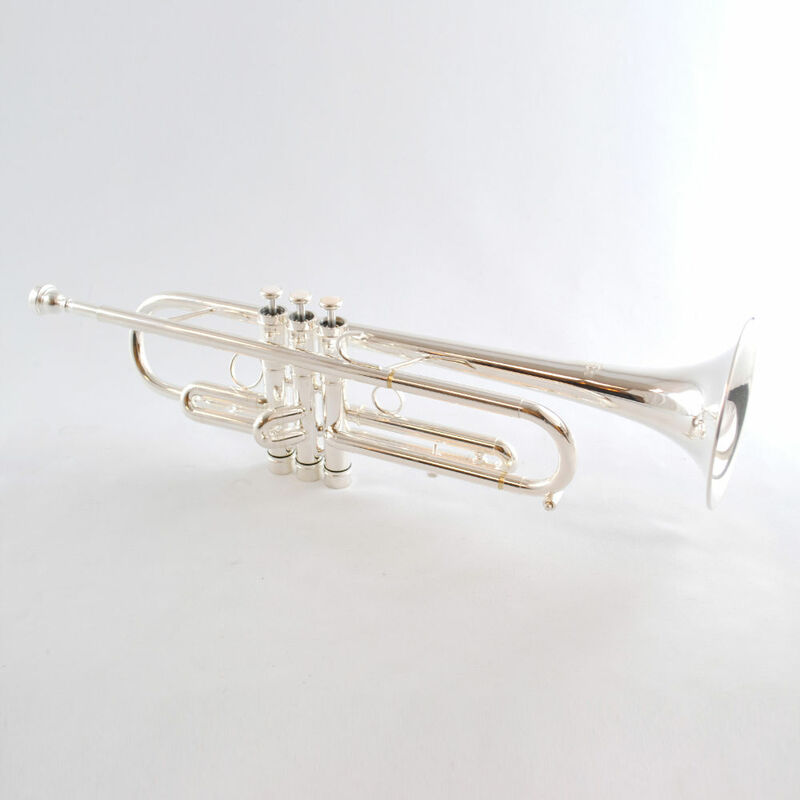 Supper Schiller Mouthpiece fattens your playing tone and also adds the flexibility and extend range in the upper notes.